Blasts from the past. Original unedited versions. 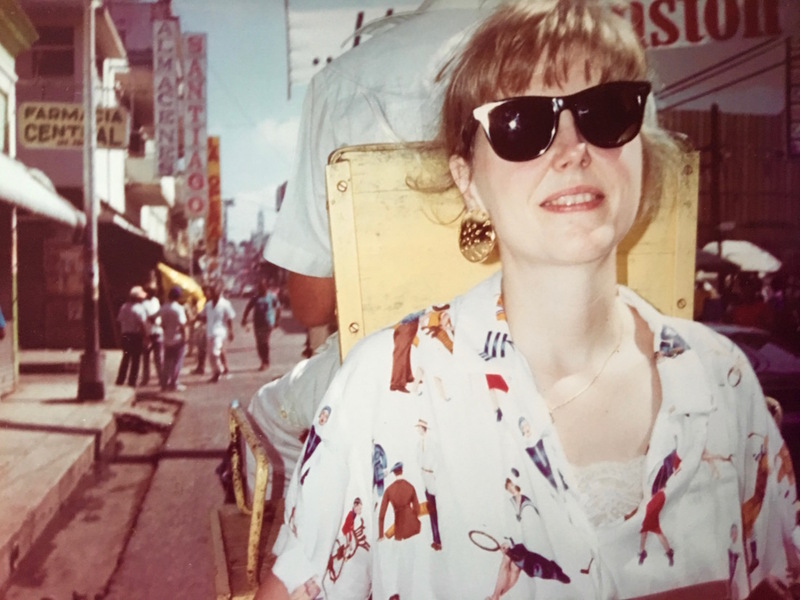 Santo Domingo, Dominican Republic, 1992: To the Lighthouse!